"I plead with you not to dwell on days now gone nor to yearn vainly for yesterdays, however good those yesterdays may have been. 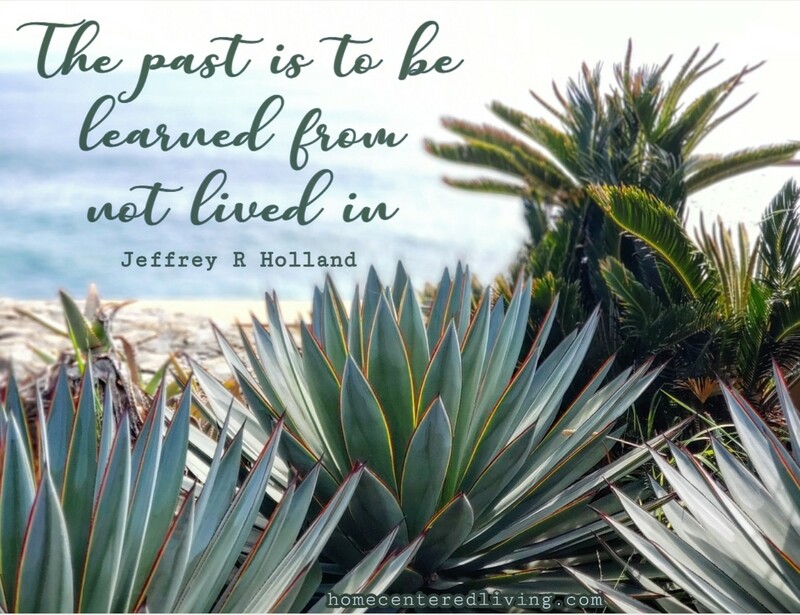 The past is to be learned from but not lived in. We look back to claim the embers from glowing experiences but not the ashes. And when we have learned what we need to learn and have brought with us the best that we have experienced, then we look ahead; we remember that faith is always pointed toward the future." This is a beautiful talk about renewal, repentance, faith and forgiveness. Worth taking some time to read or listen to.